Erb and Erb Insurance Brokers, a division of Lackner McLennan Insurance Ltd.
We realize that for most people, insurance is not the most exciting part of their life, but it is one of the most important parts of a financially responsible life. 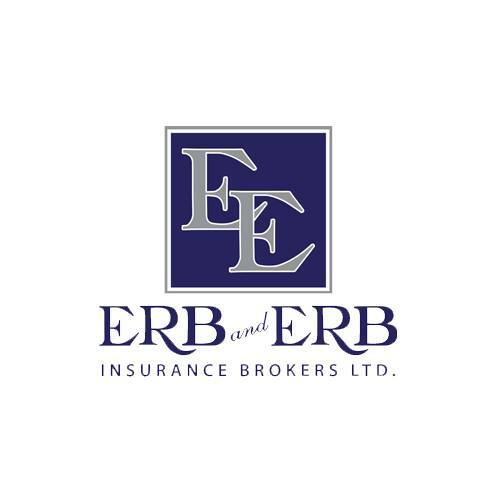 At Erb and Erb, we make it our business to provide our clients with the best insurance and financial products available at the most competitive prices. Our goal is make sure that you're properly insured and that you are extremely satisfied with your entire experience with our people, our professionalism, our company as well as our insurance and financial products. Are you the owner of Erb and Erb Insurance Brokers, a division of Lackner McLennan Insurance Ltd.? Tweets by Erb and Erb Insurance Brokers, a division of Lackner McLennan Insurance Ltd.